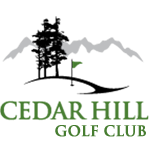 The Cedar Hill Ladies have a full fixture list, including regular Tuesday and Saturday games, pin rounds, 8 tournaments, and interclub matches. There are 2 groups in the Ladies' Division: the Tuesday ladies, who play mainly on Tuesday, and the Business Ladies, who play Saturday mornings. The Cedar Hill Men's Division begins the season with qualifying rounds for positions on interclub teams, and it has many tournaments throughout the year. In addition to the regular season, the men also participate in a winter league from October to March. 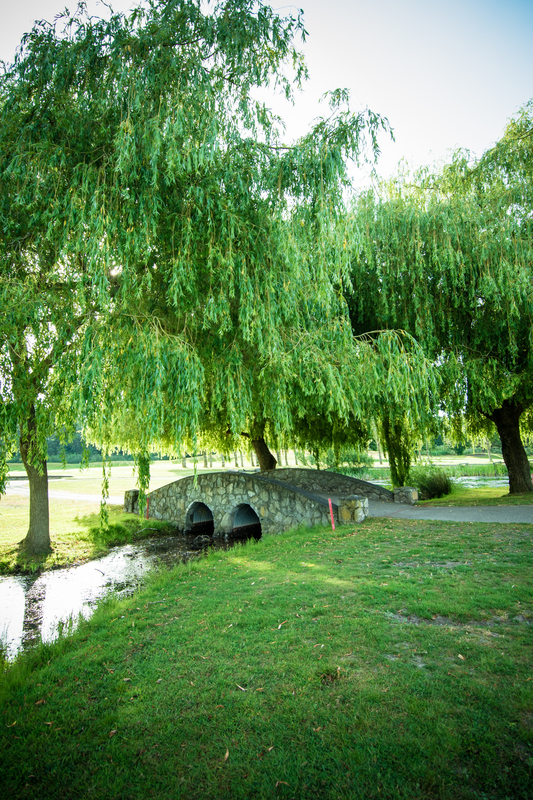 Cedar Hill is host to many mixed tournaments every year, including the CHGC Members Memorial, His and Hers, the Cedar Cup, and Captain v. President. View Cedar Hill Golf Club's numerous intermix tournaments and find out how you can enter. 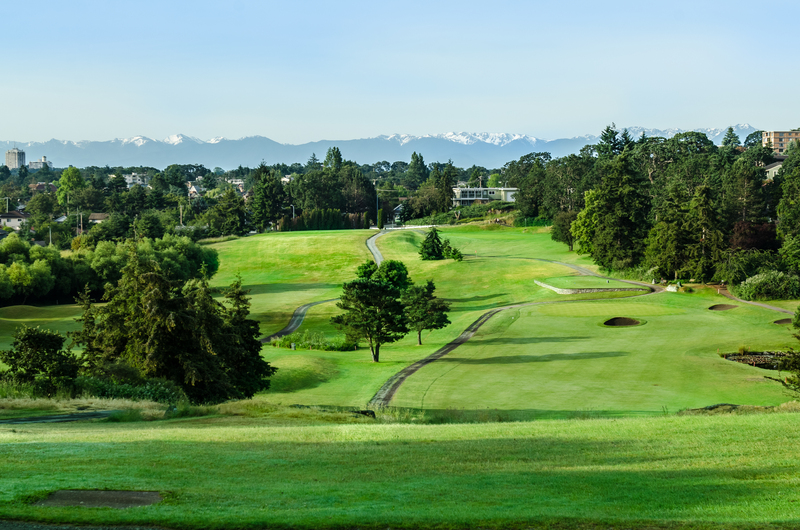 Join the friendliest golf club on Vancouver Island and play golf on a course that is forgiving to novice golfers, yet has enough challenge and risk reward to test more accomplished golfers. Cedar Hill Golf Club offers good value to all its members with various competitions, social activities, and camaraderie. 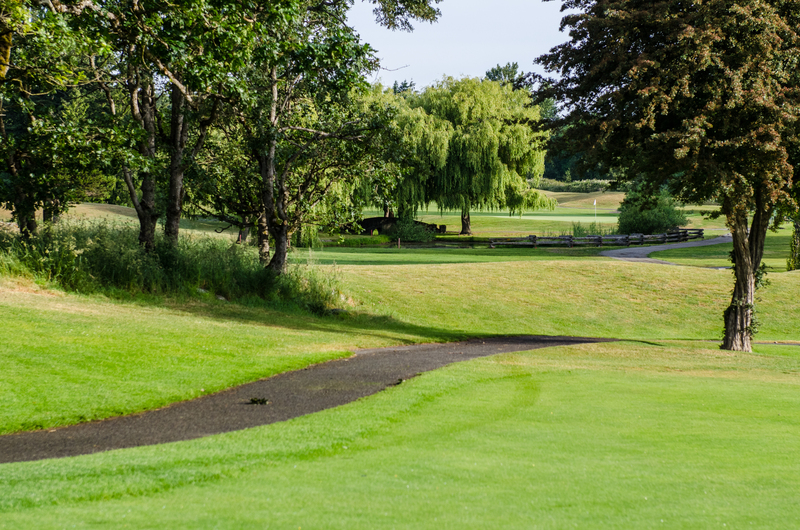 A par 67 course, Cedar Hill Golf Course is managed by the District of Saanich. The golf club is a separate entity run by volunteers to promote golf at the course. There are three divisions within the club: Men’s, Ladies’, and Junior. Within these divisions, competitions are held among members inside and outside the club.